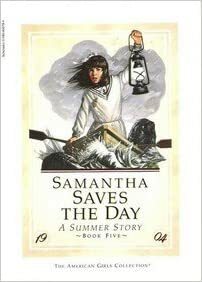 I read all of Samantha’s books first. I love the lake and forest setting of Piney Point! 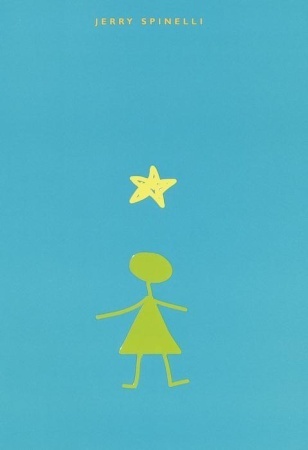 This is one of the first chapter books I remember reading in elementary school. I found this gem at a thrift store several years ago. It was a very interesting and insightful work on shopping, lifestyle, debt, and gaining your life back. As much flack as American Girl has received for revamping their books, I like the choose-your-own-adventure books for the historical characters. It’s fun! Maryellen and her world remind me a lot of my mom, who grew up in Florida. I’ve had this book for half of my life. I found it at a thrift store on a whim. I’ve re-read it at least three times since then. It’s a sobering (no pun intended) story about alcohol and its effects on one woman, coupled with statistics and stories about underage drinking that will scare anyone straight. 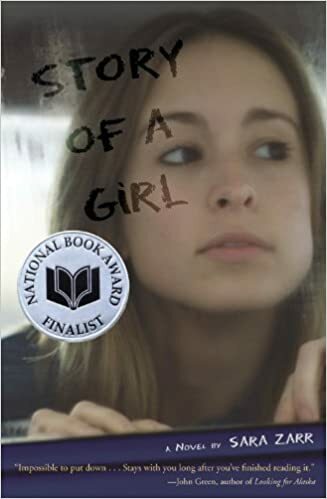 I think this was one of the summer reading books in middle school? 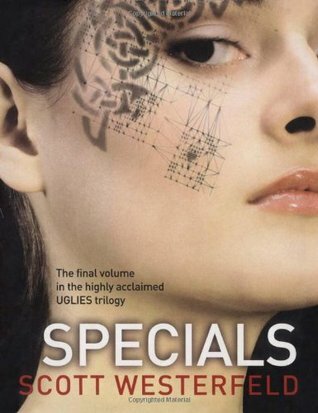 I didn’t like it the first time, but I re-read it a few years later. It’s one of the better middle-grade historical novels I’ve read. Al bought me the first two Felicity BeForever books for my birthday. 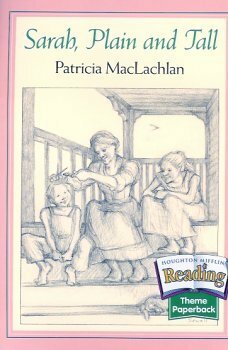 I loved the original Felicity books growing up, especially since her world is set in Colonial Williamsburg. I’ve raved about Samantha and Felicity, but Molly has always been my favorite character from American Girl. Her BeForever books were no different, transporting me back to 1944. 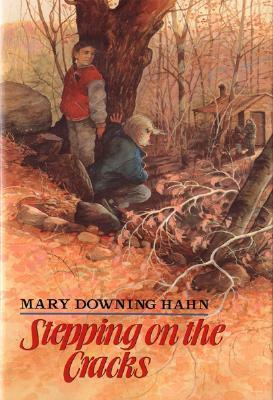 I devoured Mary Downing Hahn’s books when I was younger. This is another WWII-era novel, and a powerful one. I was assigned to read this as part of my Young Adult Literature class in college. I loved it. I’ve heard about this book several times. One of these days, I will be able to claim I’ve read everything by Jane Austen. I read Uglies in my Young Adult Literature class. I’ve wanted to read the rest of the books since then. I remember trying, and failing, to read this book many years ago. I think it’s time I pick it up again. 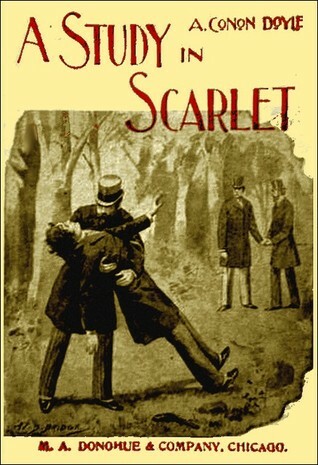 How I can turn down Sherlock Holmes? What books have you read, or want to read, that start with the letter S? Let me know! This entry was posted in Challenge, Writing Prompts and tagged Blogging, Books, Challenges, Commentary, Lists, Opinion, Reading, Sharing, Writing. Bookmark the permalink. 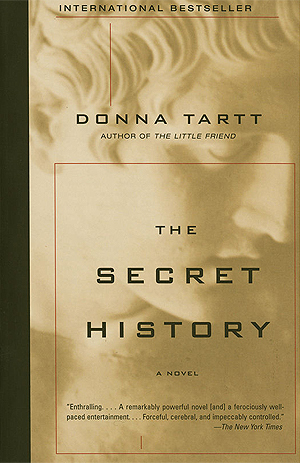 Really recommend a The Secret History. As a child, loved The Secret Garden. Never managed to read Silas Marner, so maybe should revisit that classic. Nice! Thanks for the recommendation. I read part of The Secret Garden, and I learned about Silas Mariner from Wishbone. 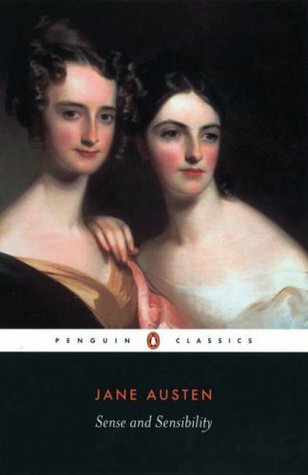 Sense & Sensibility – yes! !